A clean office also looks more professional and sends out a positive message that gives visiting customers confidence in your services. You don�t have to be a big company to enjoy the benefits of regular office cleaning in Stockport as we can offer cost effective office cleaning plans for businesses of every size. 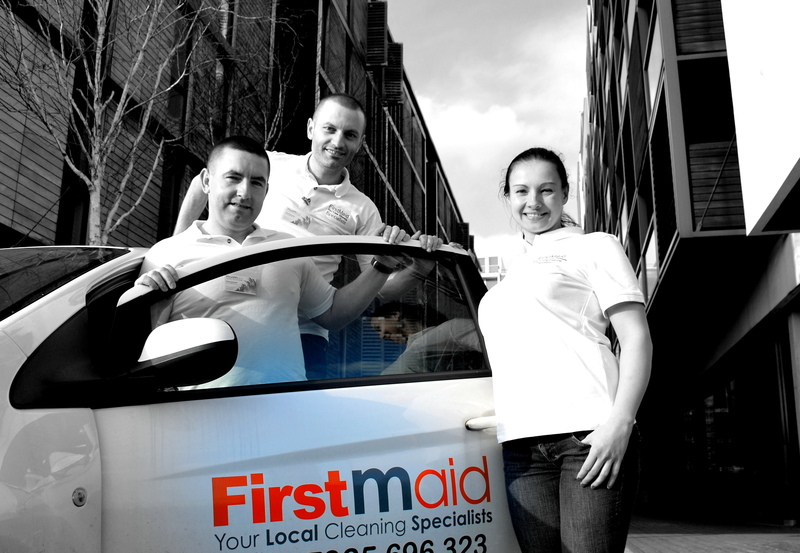 Our office cleaners in Stockport can work at a time convenient to you and your staff. We can work in the morning, the evening or at the weekend to get your premises clean and tidy ready for when you need it. We can clean your office daily or offer a weekly office cleaning service in Stockport to meet your specific requirements. Whether you need a daily office cleaning service or thorough weekly clean we have a cleaning solution for you. Our dedicated office cleaners in Stockport will ensure that your kitchen area, washrooms and work areas are kept looking their best.